Save these garden decor ideas for later by pinning this image. 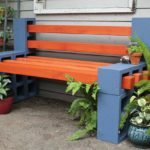 Does your garden need a little sprucing up? Instead of spending money on expensive mass produced garden ornaments you can create your own decorative objects that will convert your garden into a wonderful place that you can be proud of. 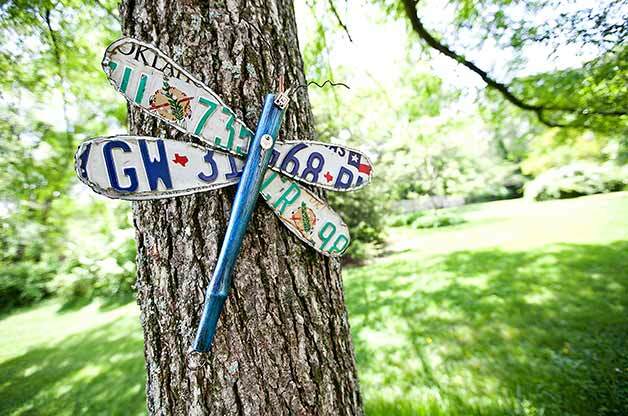 Here are some creative garden decor ideas that anyone can incorporate into their garden, regardless of its size or complexity. 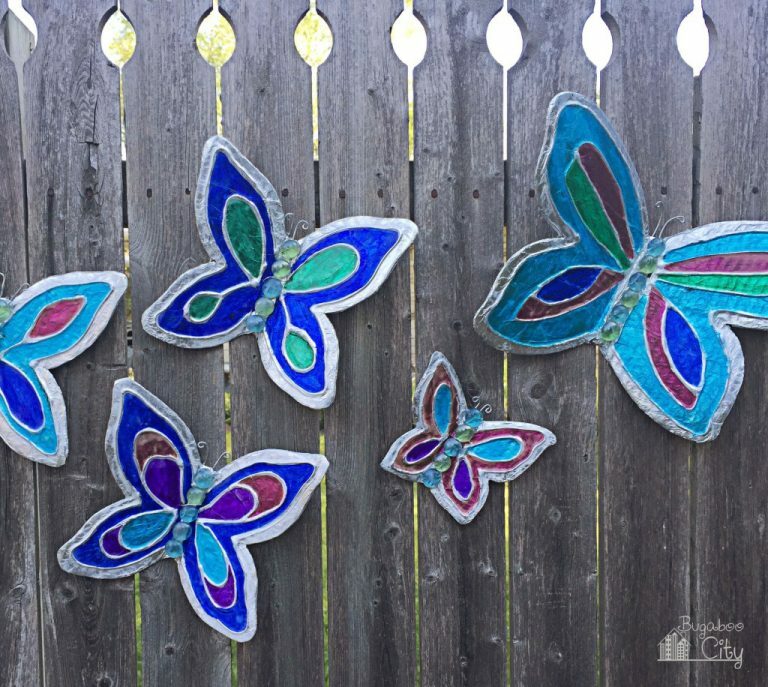 Make these cute butterflies to jazz up your garden fence. They are really easy to make and use a lot of household items you may already have on hand. 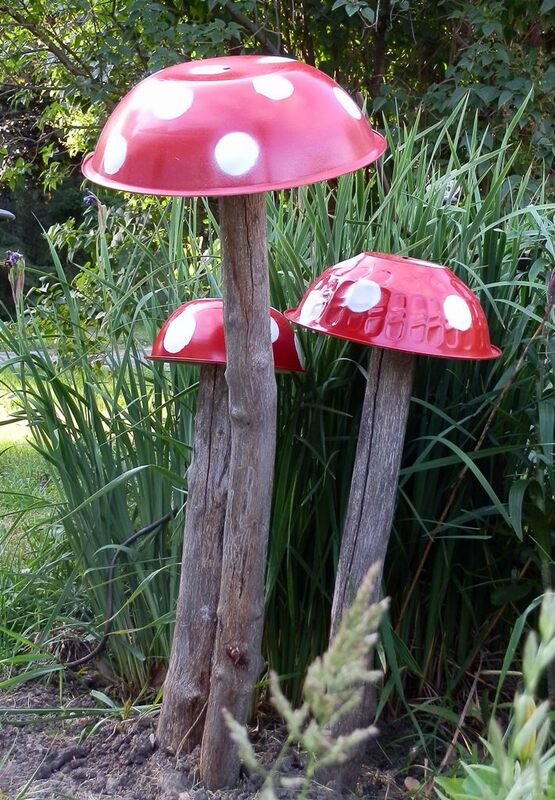 Here is a quirky way to add some character to your garden and a good way to upcycle some old bowls. 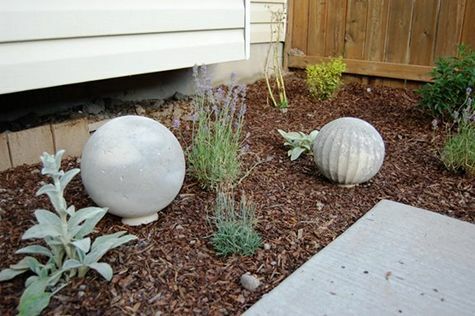 Garden balls are very popular these days. They are inexpensive to make, doesn’t require a lot of time and will look good all year long. 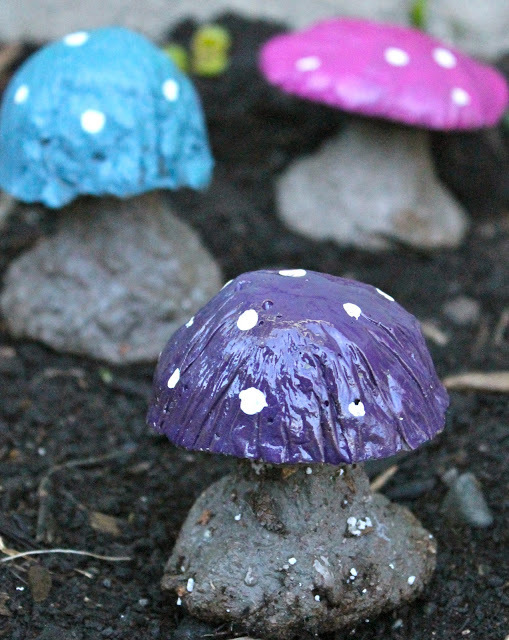 Create these sweet little mushrooms to accent your garden or walkway! 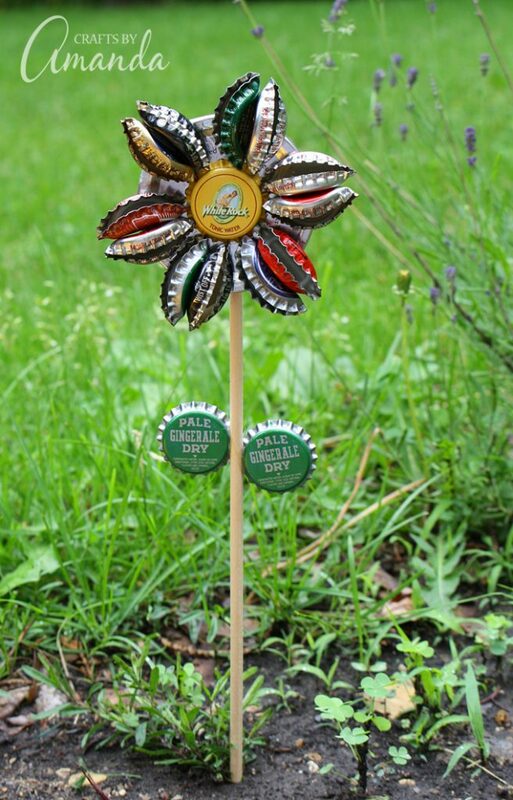 Turn old bottle caps into a pretty flower to display in potted plants or right in your garden. 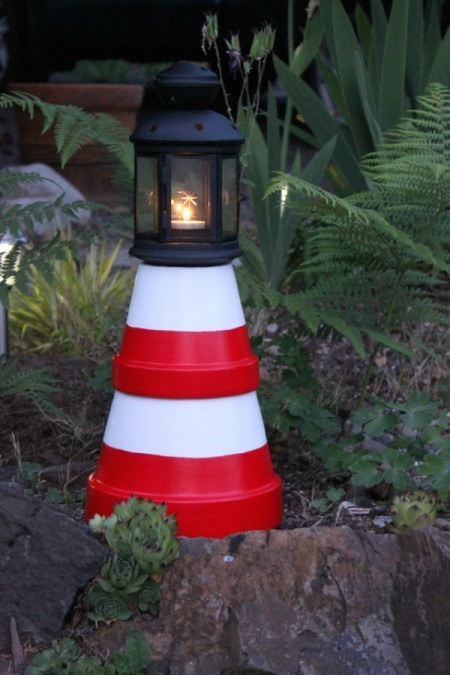 Want to light up your garden and give it a nautical feel? Create a lighthouse using clay pots in different sizes. 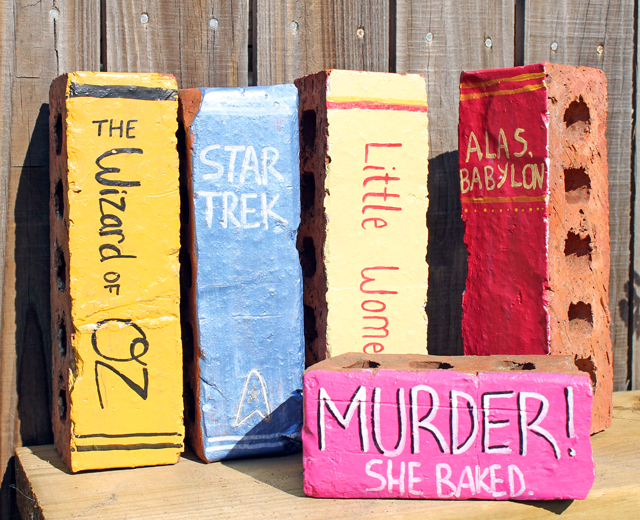 Get creative and turn your leftover bricks into books that you can use as garden decorations. 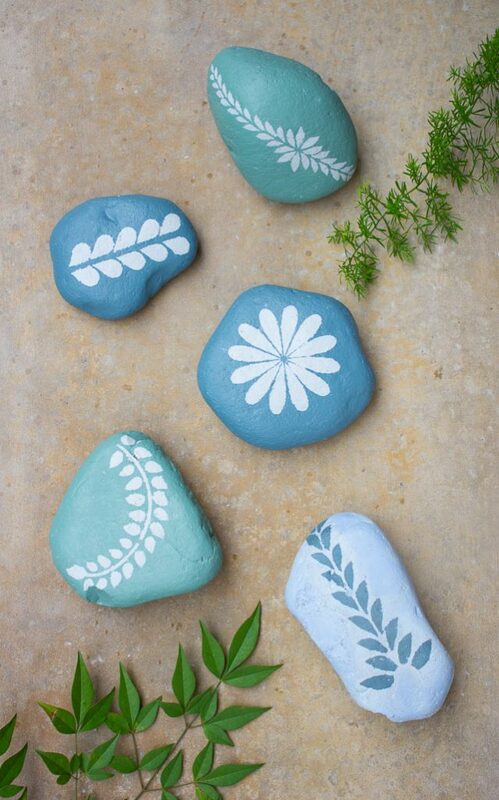 Add some color to your garden with these cute and simple stones you can make with the kids. 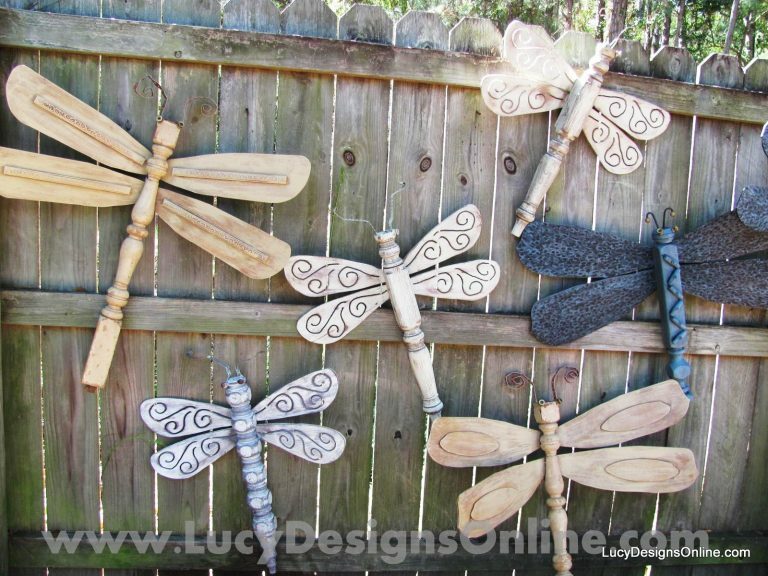 Make giant dragonflies from recycled table legs and ceiling fan blades. A nice idea to brighten up any old fence. Loved all the cute ideas . Thank you for sharing.